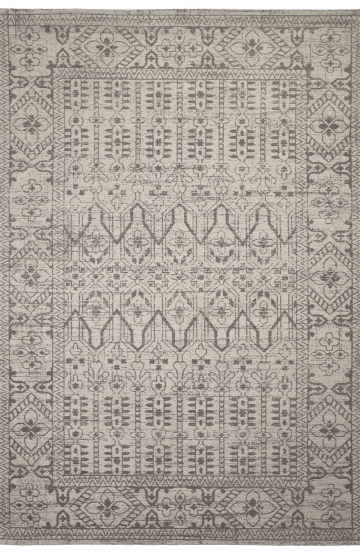 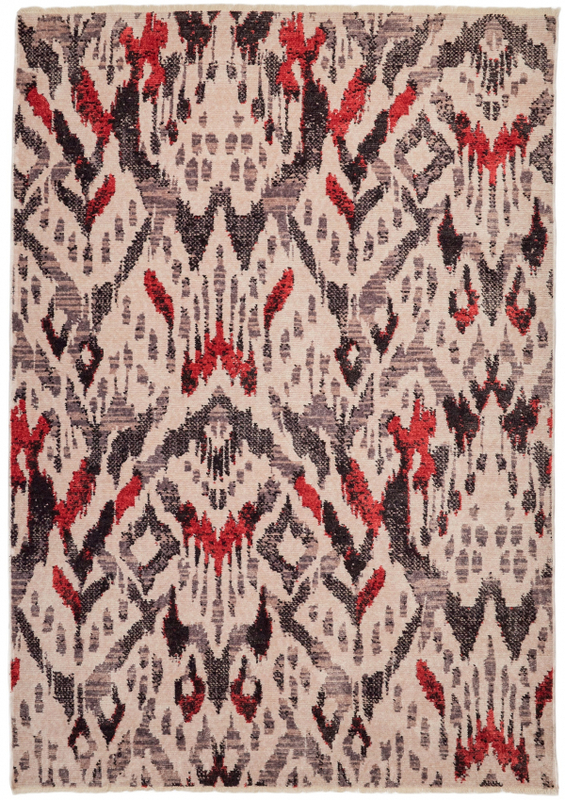 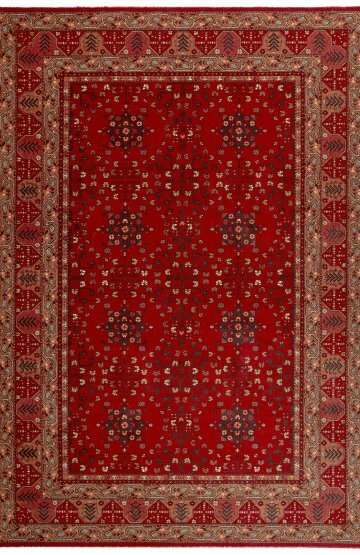 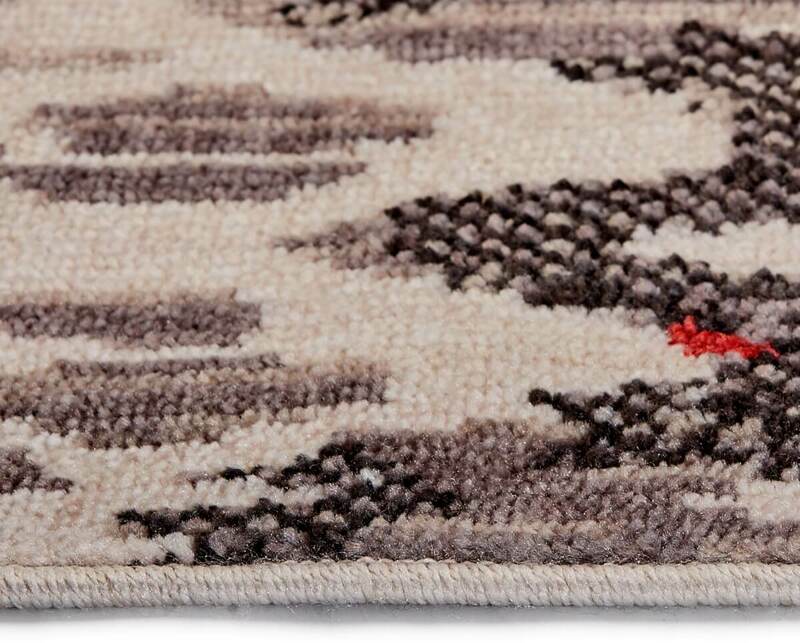 Kerabi 3 Grey Modern Rug – is a light grey with red and charcoal abstract pattern. 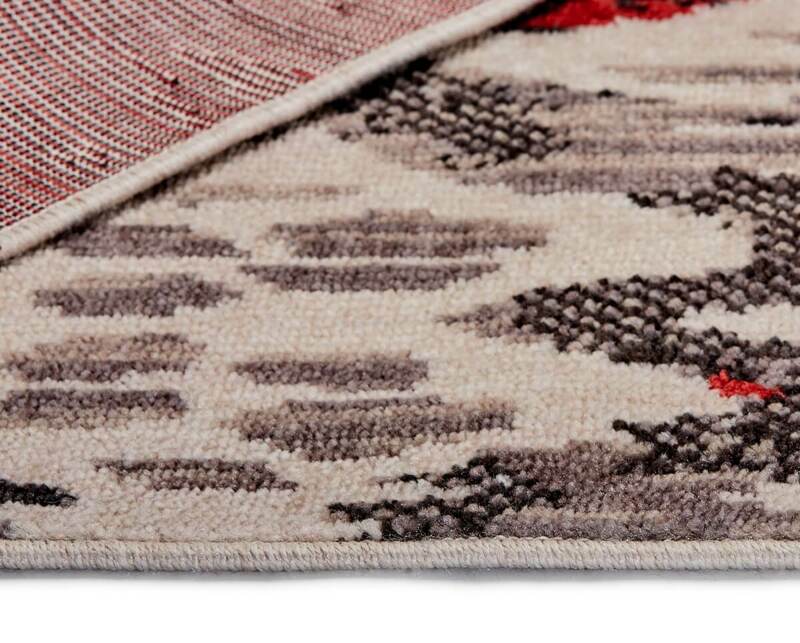 Kerabi is Machine-Made rugs in soft Heat-set Polypropylene and cotton for softer feel and look. 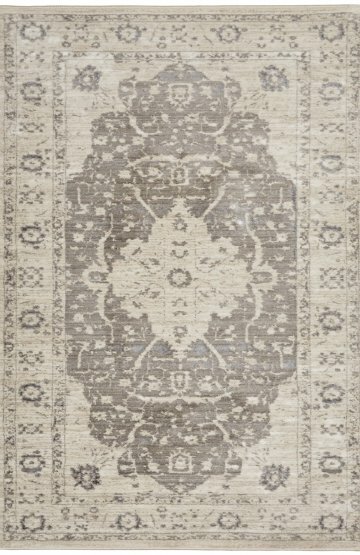 Available in several sizes to suit any room setting.